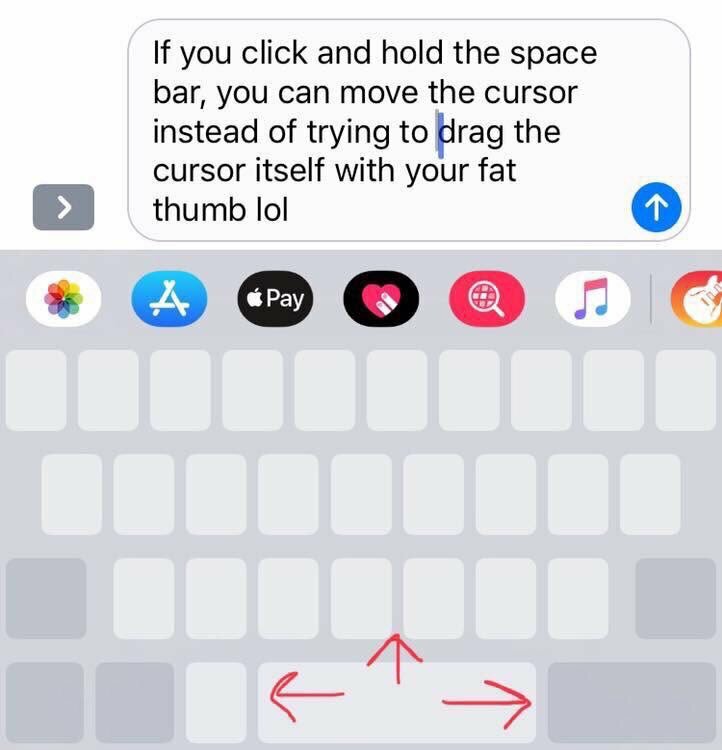 Twitter user Krissy Brierre-Davis (@krissys_kitchen) highlighted a space bar trick on the iPhone. A lot of users have been thanking her ever since. Since she tweeted, the tweet has garnered 35K retweets and 77k likes.